Rockstar has delayed the release of Red Dead Redemption 2 yet again. This time, the delay comes with an officially announced and solidified launch date. Unfortunately, it’s not just a push into the summer season as we will now have to wait until October 26 to get our hands on the game. Red Dead Redemption 2 is one of those rare titles that was being anxiously anticipated before it was even announced. When Rockstar did finally hint that the game was in production, fans were eager for more news. Rockstar is the master of the tease and only slipped us a few screenshots before ever releasing a trailer. Rockstar is also the master of the delay and could just be trolling fans to generate hype. Let's look at the timeline. Then, just days after Christmas 2017, Danish retailer Coolshop posted a product page with a solid release date of June 8, 2018, which is debatably still in the spring season, but to me, school is out, so that’s a summer release. That date could have been a placeholder except the site quickly removed the page once the news got out. If it was just a placeholder, why remove it? Placeholders are used all the time. In my opinion, this was a delay from spring to summer. Or at the very least, it was a leak of the actual launch date. As is customary with Rockstar delay apologies, they tossed us some new screenshots which look pretty incredible. So, a full year and three delays (some would say two) after the official announcement, we will finally see a finished Red Dead Redemption 2. It sounds a bit like another Rockstar release as I recall (GTA V). 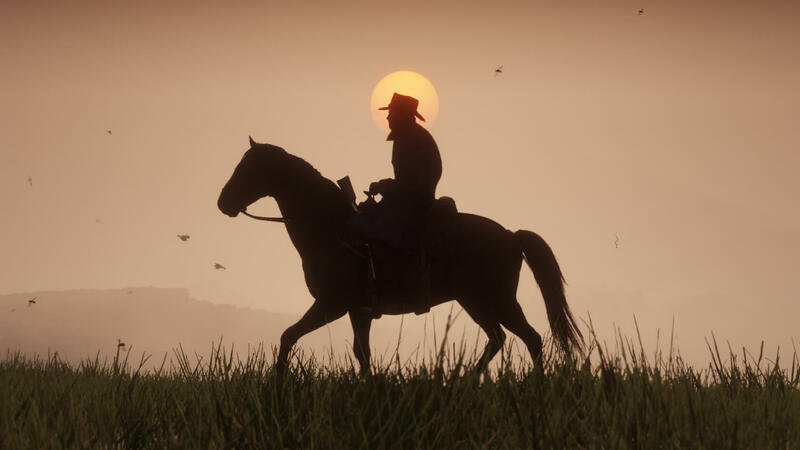 All I can say is that when October 26 rolls around, RDR2 better be so polished, I can see my reflection in it.